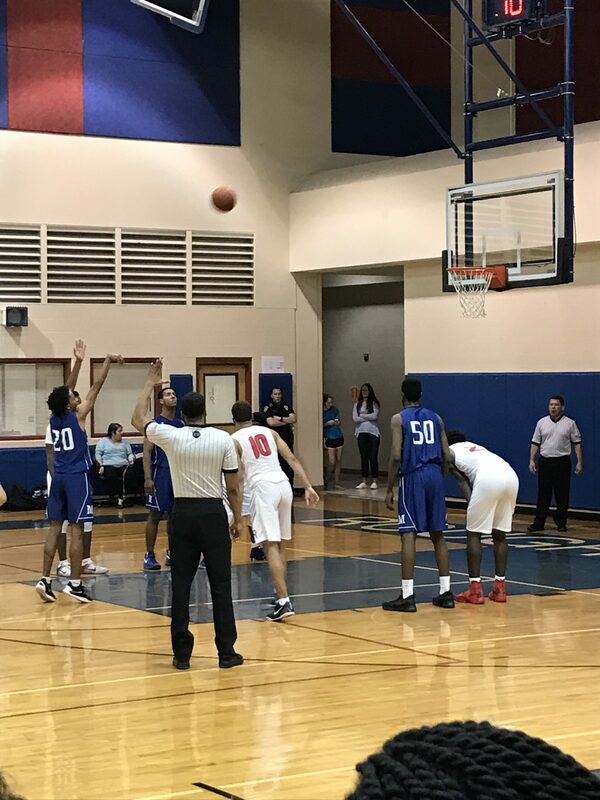 On Tuesday, Jan. 10 boys varsity basketball team played against Roosevelt with a score of 71 to 61, Roosevelt winning. In depth look at the all-district teams! As the season winds down, check out where your team stands! Where is your team at after six district games? Nearly three weeks into the district season, check out how the district stacks up so far! 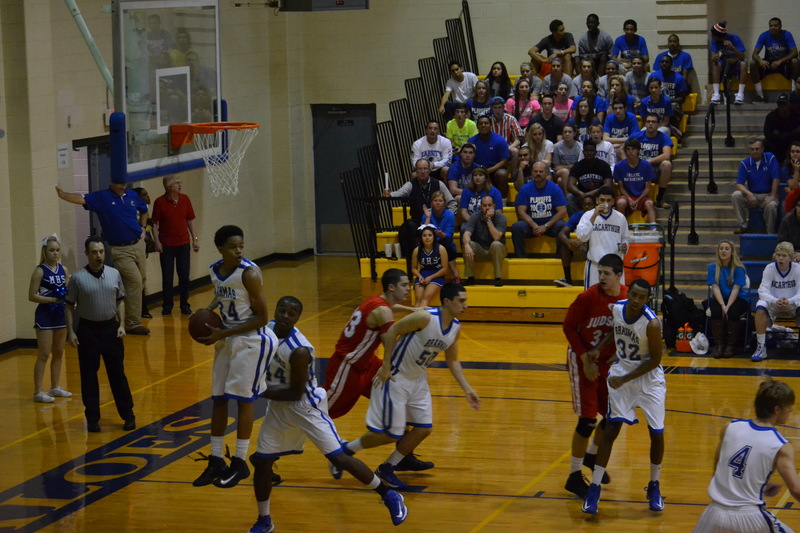 Find out where your team stands in this year’s boy’s basketball district predictions!